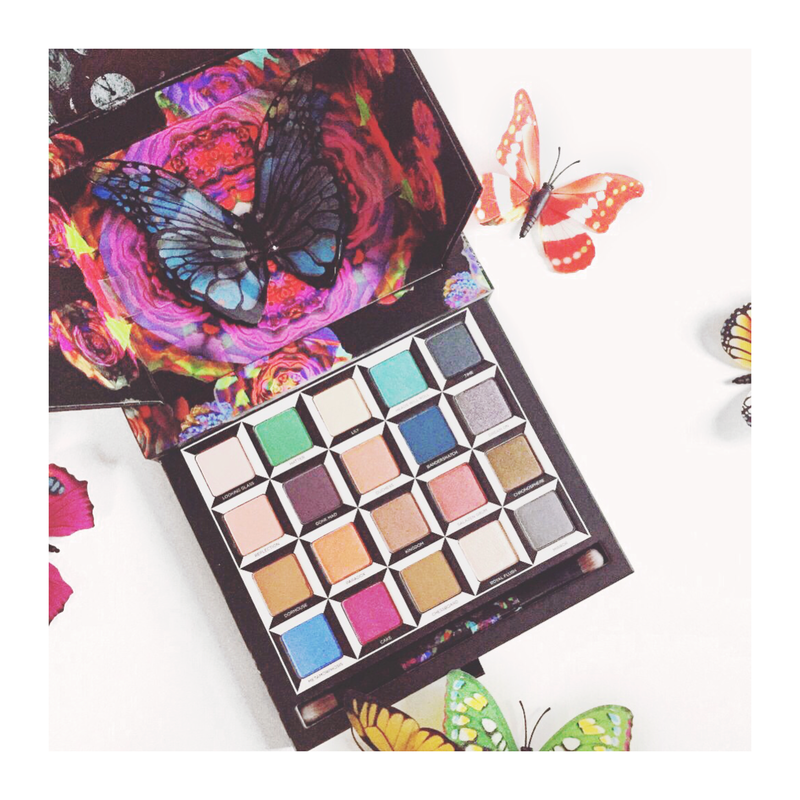 Can we just take a moment to appreciate the gorgeousness that is the new Urban Decay Alice in Wonderland Alice Through The Looking Glass eyeshadow palette? I mean, is there anything Urban Decay can’t do when it comes to palettes?! If you’ve been reading my blog for a while, you’ll know I’m a huge Urban Decay fan and this is why. Just as the excitement of the Gwen Stefani collaboration started to die down, they announced the release of this little baby. This limited edition palette will retail at €49 so only very slightly more than there regular collection palettes, and the collection consists of twenty shades. To accompany the eyeshadow palette, there are also five lipsticks in the collection, Alice, Iracebeth, Mad Hatter, Time and Mirana. As I haven’t got my hands on this yet, I unfortunately only have UD images to share, but I’ll be sure to share some swatches as soon as I can. It’ll be in stores from early May so you will be able to get your hands on it then too.